Inspire Consultant (Dukinfield) Limited offers a range of services to help new start-ups and small business to achieve their goals. This could be developing an idea into a ‘Cottage Business’ or helping to develop a marketing strategy. There is no set format as every business and person is unique, supporting people in a way that is best for them is most important. I am currently working with Jigssaw Housing Association and Tameside Council, offering one to one sessions for anyone needing support. These sessions are free and available to book through the Jigsaw Housing Association or Inspire Consultant (Dukinfield) Ltd.
We have in place a range of resources to support businesses that include training, mentoring, access to council services and much more. In addition to this service I am supporting Building Business Skills for Parents (BBSP) who offer a range of sessions covering different aspects of business. They are supported by a range of local professionals who all offer their expertise. Details of all courses are available from www.liveworkinvest.com/bbsp. 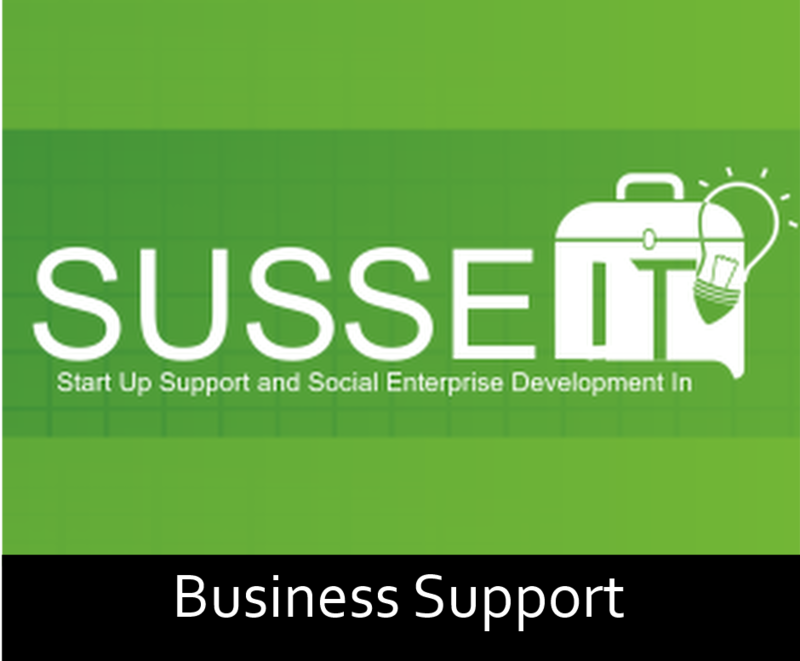 If you have a business idea, or a hobby you would like to consider moving forward to a business, why not get in touch and see what help and support we can offer.